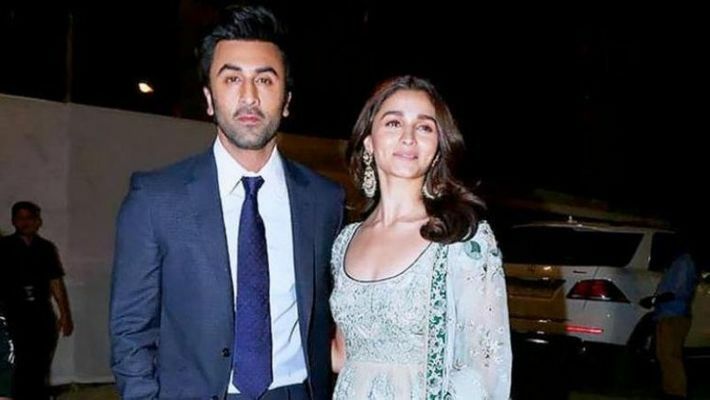 Ranbir Kapoor's gift for his ladylove Alia Bhatt was being planned meticulously and he will soon be gifting her the perfect birthday present. Bollywood's latest 'it' couple Ranbir Kapoor and Alia Bhatt are all set to go for a short trip to the US. 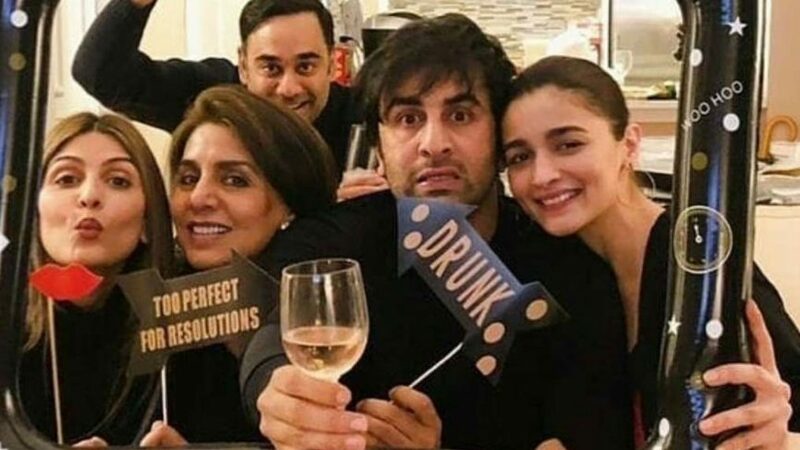 Alia Bhatt visited New York last year to be with Ranbir Kapoor, when his father, actor Rishi Kapoor was diagnosed with an illness and was being treated at a hospital in NY. Now, Ranbir has planned to take his lady love, Alia Bhatt to Colorado for a romantic trip and some rest and recreation. The couple will jet off on their US getaway when Alia wraps up her professional commitments, considering that she will be busy promoting Kalank for the next few weeks. The couple will be spending time skiing at the famous Aspen Mountain Ski Resort in Colorado. Earlier, according to reports, they were supposed to be having a 2019 wedding, but it wasn't finalised, as father Rishi Kapoor is still under treatment. There was also news that Ranbir's mom Neetu Kapoor is hunting for a house for Ranbir and Alia in New York.